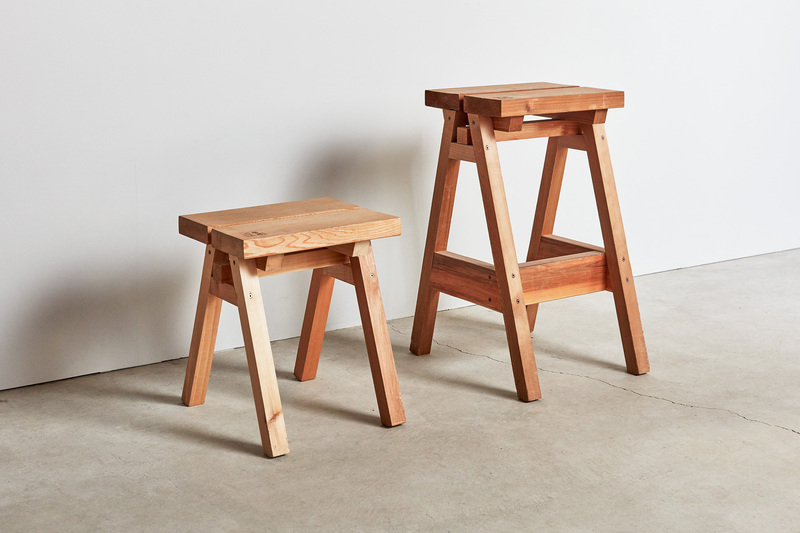 Inspired by our popular Ishinomaki Stool, here comes the Ishinomaki High Stool. 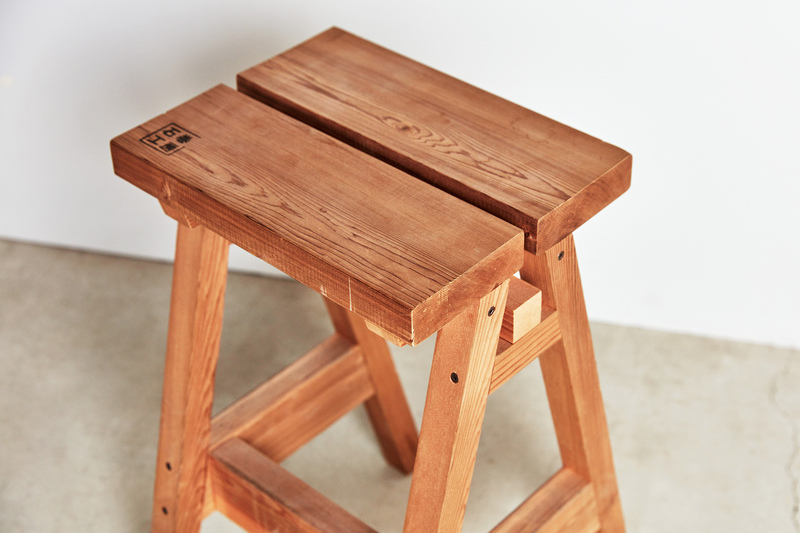 Maintaining the design’s compact size and lightness, the seat is raised higher to become a bar stool. Just like its predecessor, the structure is made from limited amount of materials and pieces, and characterized by its high level of strength. 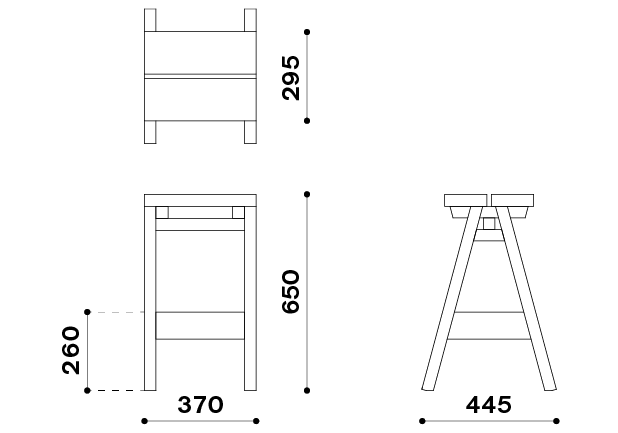 Originally intended for outdoor settings such as the garden or veranda, the design is flexible, allowing it to be used indoors as well – especially when paired with a counter or bar table.